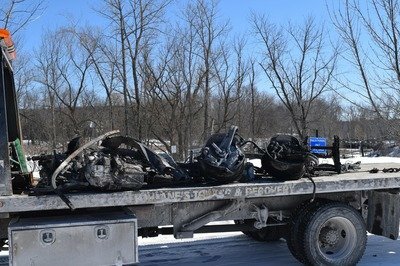 Currently, there’s the shell of Tesla Model X that burned to a crisp sitting on a frozen lake in Vermont. That’s a sentence I never imagined I’d write. The situation certainly is odd. It raises a lot of questions. 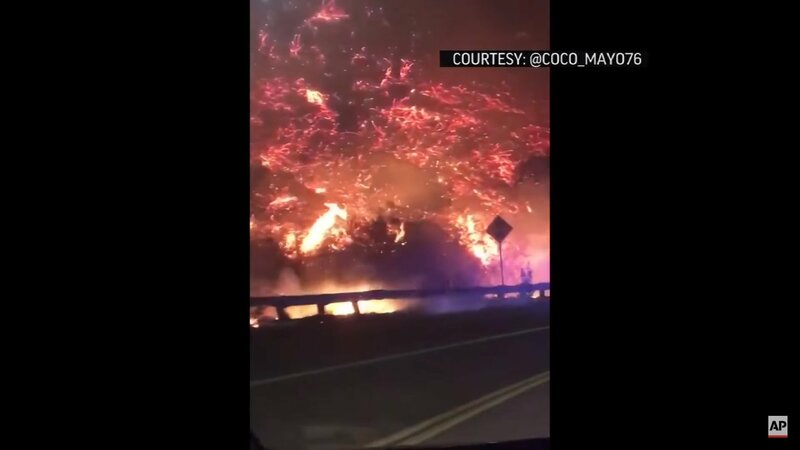 What sparked the fire? Why didn’t it melt through the ice? What was the car doing on the lake in the first place? 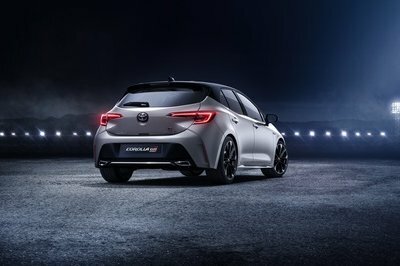 The introduction of the Toyota Corolla GR Sport days before its live debut at the Geneva International Motor Show gives us a first glimpse of what the hypothetical (and probable) Corolla GRMN might be. The Toyota Corolla GR Sport is the closest in execution to semi-sports hatches like the Ford Focus ST-Line, the Hyundai i30 N-Line, and the Renault Megane GT-Line. As such, the Toyota Corolla GR Sport features a comprehensive set of sporty style additions without any performance upgrades. The Gazoo Racing Sport pack is available for both the base engine and top-trim. The first semi-hot Toyota hatchback in decades came only weeks after Gazoo Racing trickled out the stunning new Supra. It delivers on the promise Aikido Toyoda, Toyota CEO, gave two years ago – “no more boring cars.” Moreover, with the new Toyota RAV4 TRD, the new Toyota GR Supra, the incredible Toyota Yaris GR, and the announcement of the new Toyota GT86, we live in a time when the world’s favorite manufacturer is again in the business of awesome cars. President Donald Trump announced on Tuesday that he urged the EPA to increase the sales of corn-based ethanol which would allow the year-round sale of E15 gas, which up by 5 percent over the blends that are now being sold in the U.S. Currently, the Clean Air Act restricts the sale of E15 gas during the months of summer. 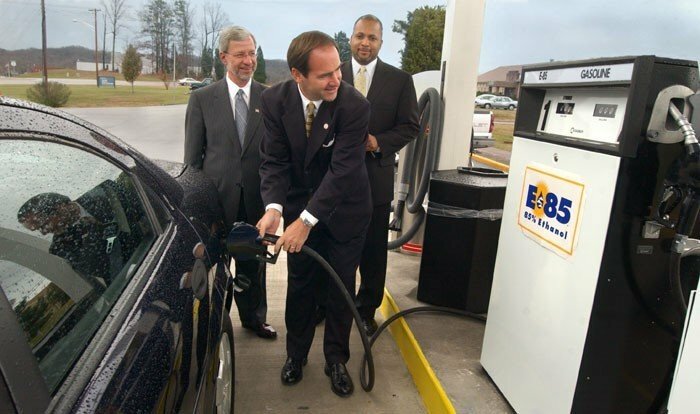 E15 gas is a mix of fuel that contains 85% gas and 15% ethanol. After all the mumbo jumbo surrounding the i3’s existence, the automaker has finally confirmed that the little electric hatchback will continue to live on. 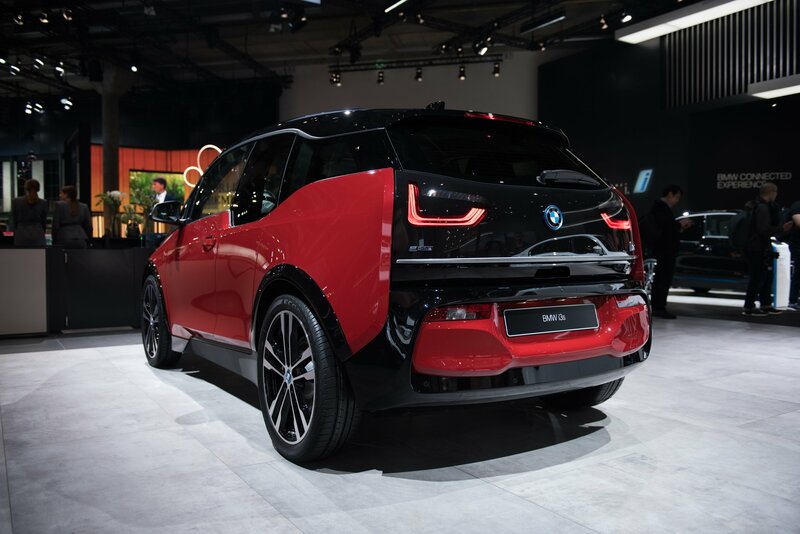 When the i4 was announced at the Paris Motor Show, it looked like a legit replacement for the i3; also because BMW did not address the i3. Now, however, BMW has confirmed that it has got future plans for the i3, according to The Drive. Mercedes-AMG has confirmed that its V-12 engine is nearing its end, and the V-8s will be the taking over the duties. 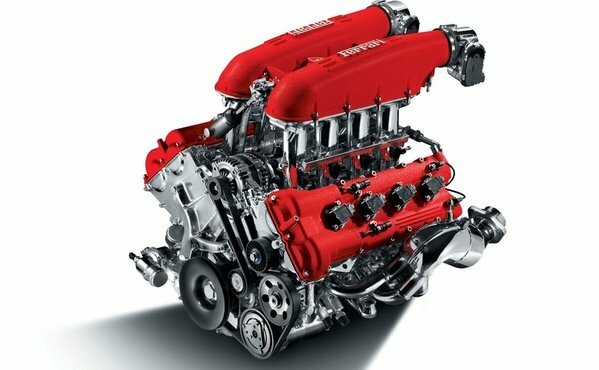 Mercedes-AMG boss, Tobias Moers, said that the V-12 engines will be retired once the production of the current S65 ends. The V-8s will be the new torch-bearers, thanks to electrification. A new report issued on Monday by the UN’s Intergovernmental Panel on Climate Change warns of a grim future that could materialize as early as 2040 if the world doesn’t cut its output of greenhouse gases massively. An important element of this seemingly impossible turnover is the swift move towards complete electrification of our means of transport. The report, which was commisioned by the members of the Paris agreement, offers a much more dreary view on the near future of our planet and of our species unless we take action and drastically change our ways at a never-before-seen rate. Renault is previewing its future mini electric crossover with the K-ZE concept revealed at the 2018 Paris Motor Show. 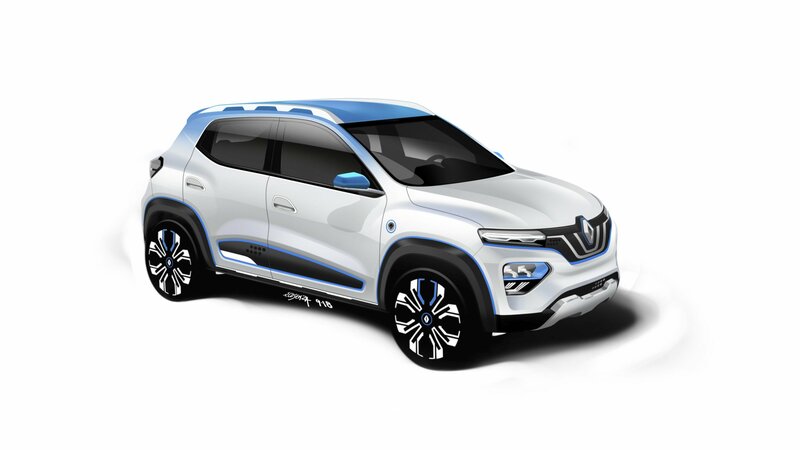 Taking a closer look at the K-ZE, it becomes immediately apparent that it is, in fact, just a dressed up Kwid (which Renault already sells in emerging markets) which has had its internal combustion powertrain swapped out for a full-electric one. The future electric crossover will look much closer to this concept, than it will to the current Kwid, although it will maintain its basic body shape. 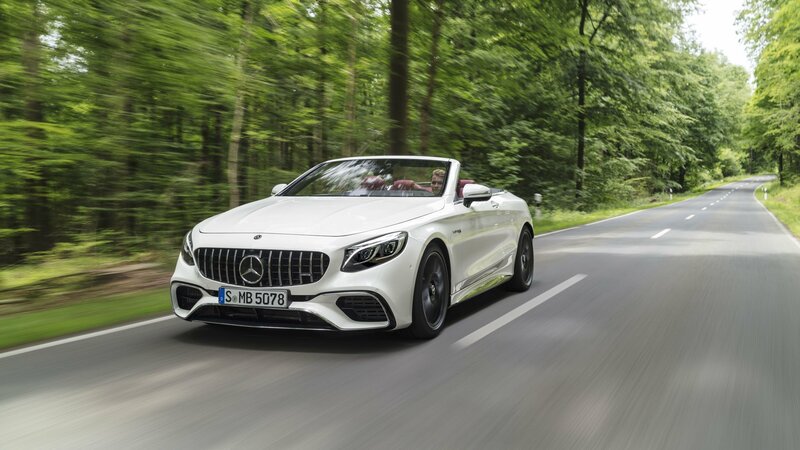 What will set it apart visually more significantly are the new, redesigned front and rear fascias, as well as various details around the exterior. It also promises to offer “class leading” range for a vehicle in its size-bracket. 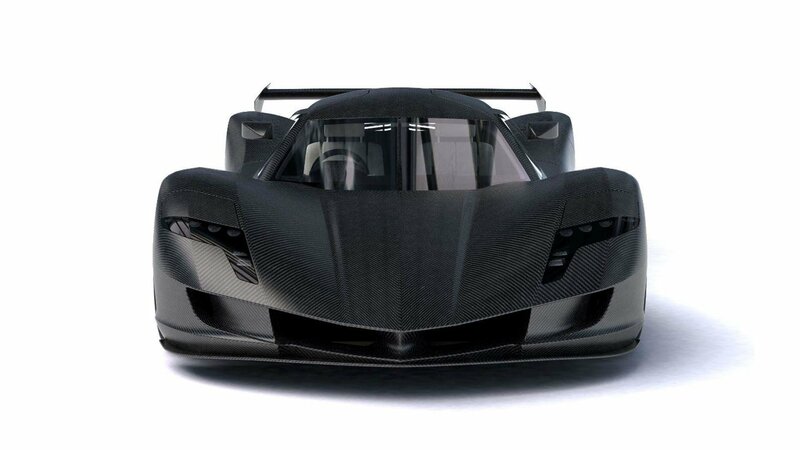 Osaka-based car manufacturer Aspark exhibited its Owl EV Hypercar at the Paris Motor Show. 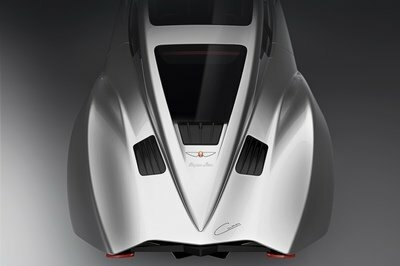 While the car in the City Of Light was actually only a show model without a propulsion system or even a fully sorted interior, Aspark announced that it is opening preorders for the hypercar. How much do you need to deposit? Try a cool 1 million euros ($1.15 million)! That is just the deposit, mind you. Once the car is ready for delivery by mid-2020, you will have to churn out a few more million, rounding up the price to $3.6 million. Yup, crazy! 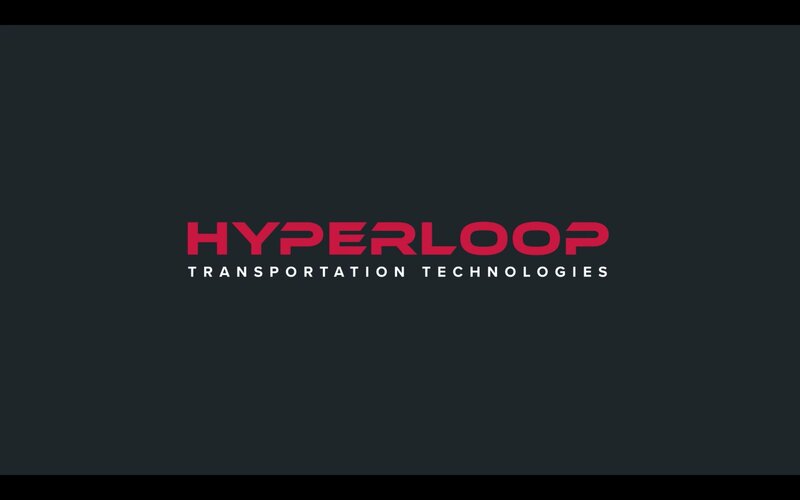 Meet the world’s first full-scale hyperloop capsule, called Quintero One (quintero in Spanish means “fifth”), a 32-meter/105-foot plane without wings or windows, for lack of a better comparison. It’s expected to be “optimized and ready for passengers” in 2019, and its makers are touting it as possibly the safest form of transportation in the world. Renault premiered the grand stage with an all-electric crossover concept called K-ZE. It will eventually head to the production line and reach the masses next year. The concept looks funky, and the production version may not be very different from the concept. 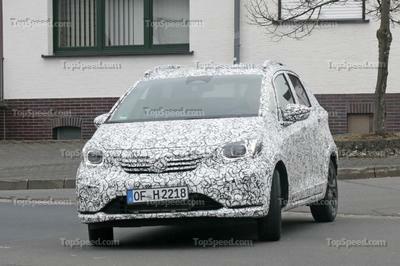 Given the segment Renault has slotted it in, the car will most likely fetch big sales numbers. 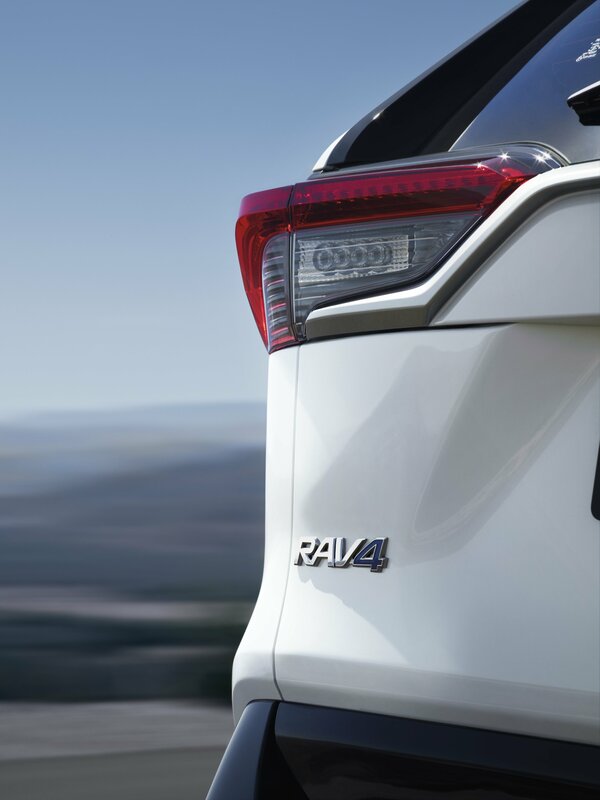 Toyota brought the new RAV4 to the Paris Motor Show, and while there will be a regular gasoline-burning model on offer, the automaker mainly focused on the new hybrid version. 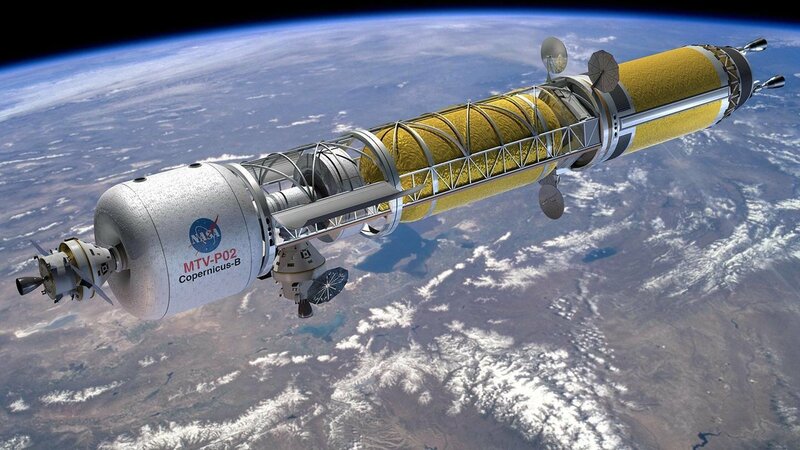 Will Thermal Nuclear Propulsion be the Way to Mars and Beyond? From the 1950s all the way until the early 1970s, NASA was on a mission to send Mankind to Mars and, as such, was considering different forms of propulsion. The most promising was a nuclear-powered rocket. Of course, the plans to go to Mars were shelved around the same time of the last Apollo mission, and Man hasn’t been out past the international space station (to the best of our unclassified knowledge) since. Sure, we’ve sent a number of unmanned probes, but outside of that, we’ve stuck pretty close to home. But, technology has improved drastically over the years, and the phone in your hand is now more powerful than the computers that helped Neil Armstrong and Buzz Aldrin land on the moon while Michael Collins piloted the command module and observed from lunar orbit on July 20, 1969. Now we’ve got guys like Elon Musk pressing the issue and wanting to colonize Mars in the near future, so it’s only fitting that NASA step its game up and prepare for a journey to the red rock. With that in mind, it should come as no surprise that NASA is considering thermal nuclear propulsion once again. While this may sound inherently dangerous, it’s really not that bad. This type of propulsion works by taking a liquid fuel like hydrogen and heating it inside a nuclear reactor. The fuel is then forced out of rocket nozzles at high speed, ultimately creating thrust. It was previously found that this kind of propulsion is nearly twice as efficient as the typical rocket that relies on a chemical reaction for thrust. This would allow the nuclear craft to carry less fuel (which means less weight) and a give a quicker trip to our destination, wherever it may be. Estimates place the travel time from earth to Mars at about four months, which is nearly 70 percent of the time it would take with a conventional rocket. It’s not quite Warp Drive, but it’s a step in the right direction, right Scotty? With that all in mind, NASA has contracted a company known as BWXT Nuclear Energy to again explore the potential of this type of propulsion. Keep reading to learn a little more about it. According to the National Oceanic and Atmospheric Association, carbon dioxide levels are at an 800,000-year high, but what if we could pluck CO2 particles out of thin air to use as a raw material for a carbon-neutral fuel? 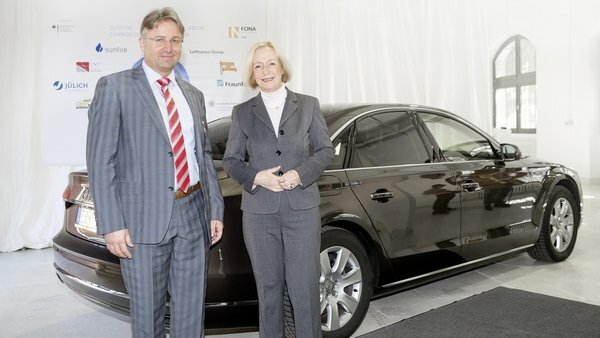 It’s not a pipe dream, because it’s exactly what Audi is doing at a research facility in Dresden, Germany. Called e-diesel, the fuel is currently being produced (following an incredibly rapid commissioning phase of just four months) and already powering an A8 3.0 TDI. Researched and produced in partnership with Dresden-based energy company Sunfire, the only raw materials needed to make e-diesel are CO2 and water. The method works using the power-to-liquid principle and primarily uses CO2 supplied by a biogas company. The secondary source of CO2 is even more impressive: Another Audi partner, Climeworks in Zurich, has developed a way to capture CO2 particles from ambient air. That means CO2 emitted from e-diesel cars (and anything else that emits CO2, including humans) can potentially be recaptured and reused as fuel, making it a carbon neutral energy source. Continue reading to learn more about the Audi e-diesel. Audi Produces Its First Batch Of e-diesel originally appeared on topspeed.com on Wednesday, 22 April 2015 12:00 EST. Meet “The Neverending Article.” Sure, it seems like a pretty straightforward proposition: Compare and contrast the major motivators out there today. No problem, right? And it probably wouldn’t have been 30 years ago, when powertrain options were limited to your choice of either gas or diesel. However, the 21st century isn’t like the 20th. Here in the future, the minute you think you’re done writing about one kind of powertrain, another one comes along, and you’re right back to re-drafting your fifth introductory paragraph. Keeping up is a Sisyphean task indeed; every time you think you’ve got that boulder to the top of the hill, a hydraulically driven spring accumulator shoves it right back down to the bottom. For as many times as we’ve run over the different methods of motivating an automobile, I’m pretty sure they’re halved compared to the number of times I’ve been run over by that boulder. But, that’s exactly what makes today so exciting. In this article, I’m going to go over the pros and cons of the major powertrains on offer today: internal combustion (gas and diesel), hybrid and electric. Of course, these days, those are far from the only options on the table. 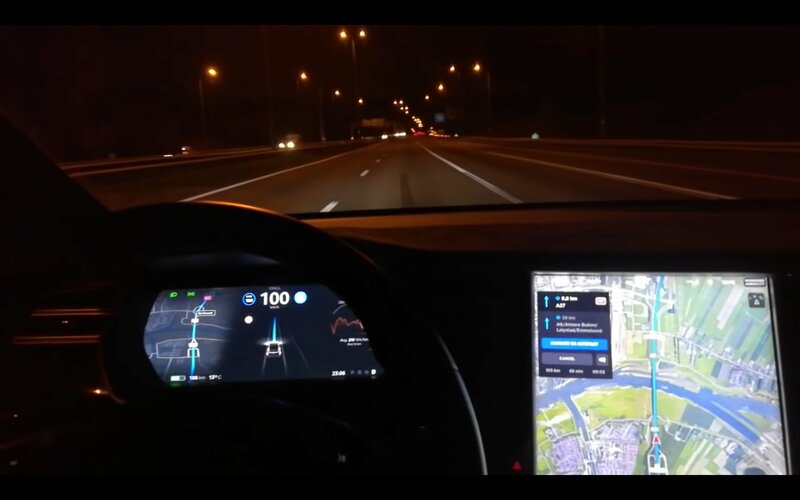 With internal combustion engines having hit a likely impassable developmental wall (see “Seven Unexpected Reasons Why Electric Cars Are The Future”), we’re right back to the Wild West days of blue-sky thinking and anything-goes engineering. For a few of those, check out Part II of this article, “The Ultimate Powertrain Showdown – Weird and Wonderful.” That was originally the second half of this one, but it seems certain editors aren’t too fond of 4,700-word articles. Still…what are you gonna do? Like the future itself, this is the article that never really ends. Like Sisyphus pushing his boulder up the hill, or writers on their fifth page-one rewrites, it seems we’ve all got a load to push if we’re going to undo the mistakes of the past. But it’s a welcome burden. When you’re finished with this one, make sure to check out Part II…to watch that rock roll downhill again. Ultimate Powertrain Showdown, Part I — Conventional Powertrains originally appeared on topspeed.com on Thursday, 2 April 2015 09:00 EST. Passenger cars and trucks aren’t the only road-going vehicles undergoing a fuel-saving transformation. Daimler has just announced its Freightliner SuperTruck has surpassed the Department of Energy’s criteria for the SuperTruck Challenge that began back in 2009. And surpass it did. 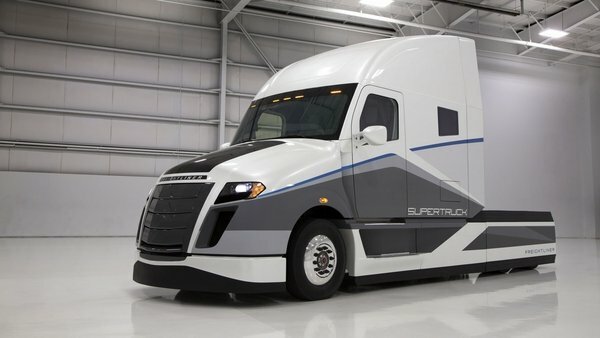 2015 Daimler SuperTruck originally appeared on topspeed.com on Tuesday, 31 March 2015 10:30 EST.